Zadnji put si ovdje bio: 19 tra 2019 21:00. Sada je: 19 tra 2019 21:00. Today let's learn some information about a new item, and it's from Justfog. 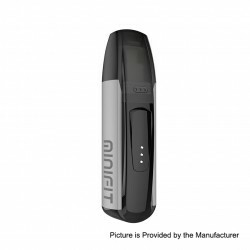 The original Justfog Minifit Starter Kit features thumb-size that allows you to carry and vape even easier. It is constructed from PC and zinc alloy. It has a built-in 370mAh battery and is rechargeable via micro USB port. 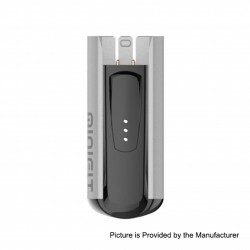 The pod has 1.5ml capacity and 1.6ohm coil. This item also has other colors to choose. Don't worry,this time we present to you the Justfog Minifit Starter Kit unboxing video.